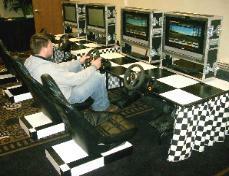 Race Car Games Rental and Race car theme events are great for all types of parties. states. 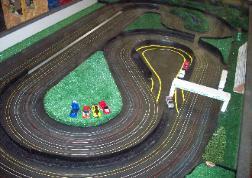 We can help with all of your race theme and race car rental game needs.